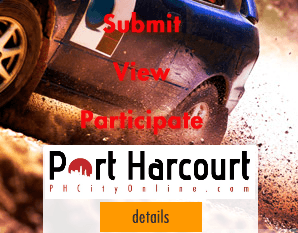 Promote your events on PHCityOnline for free. 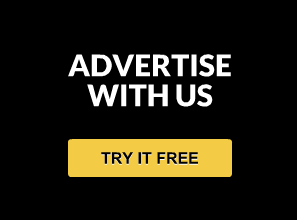 Contact us with your news. The whole of Port Harcourt will receive your invitation! 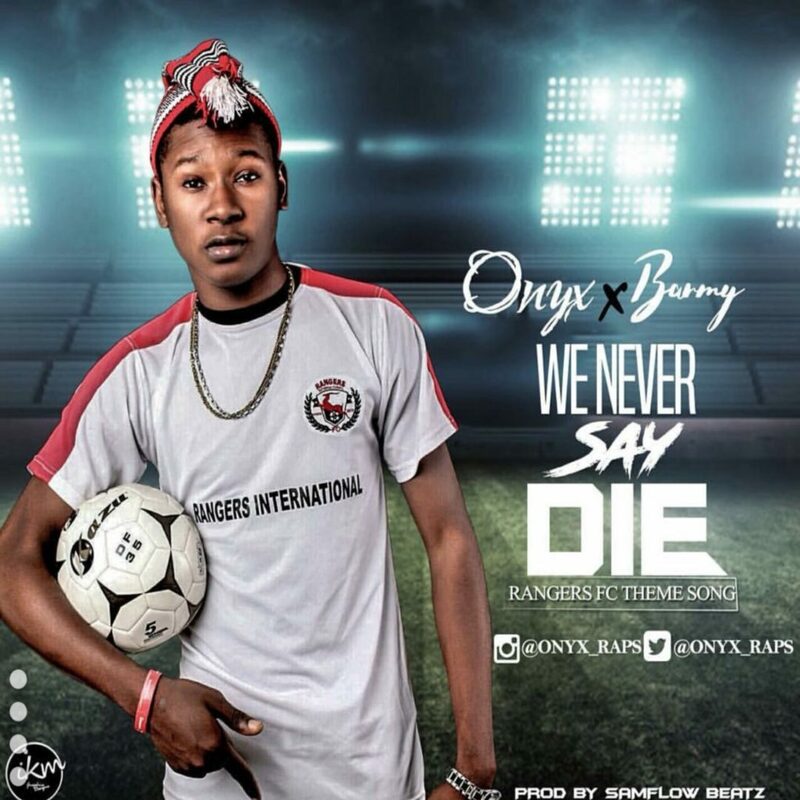 This is to introduce Onyx, a PH based rapper who grew up in Enugu. During a recent interview with PHCITYONLINE.COM, he informed us that he is a native of Ugbawka in Nkanu LGA in Enugu State, and attended St. Charles Iwanga International Secondary School in Okpoko, Onitsha, where his taste for an Igbo infused rap music was cultivated in him; which was tweaked in Enugu. According to Onyx, his music mentors include, but not limited to Immortal, Technique, Jcole, Erriga, Phyno etc. His main motive remains to tell his own story and that of his socio-political environment; why his most popular song –Akpuolagi- has a little stint of politics in it; Onyx maintains that ‘Music is just an instrument for me’. 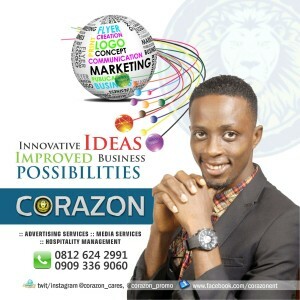 This young and talented man is currently the sensation within the South East and South-South of Nigeria. 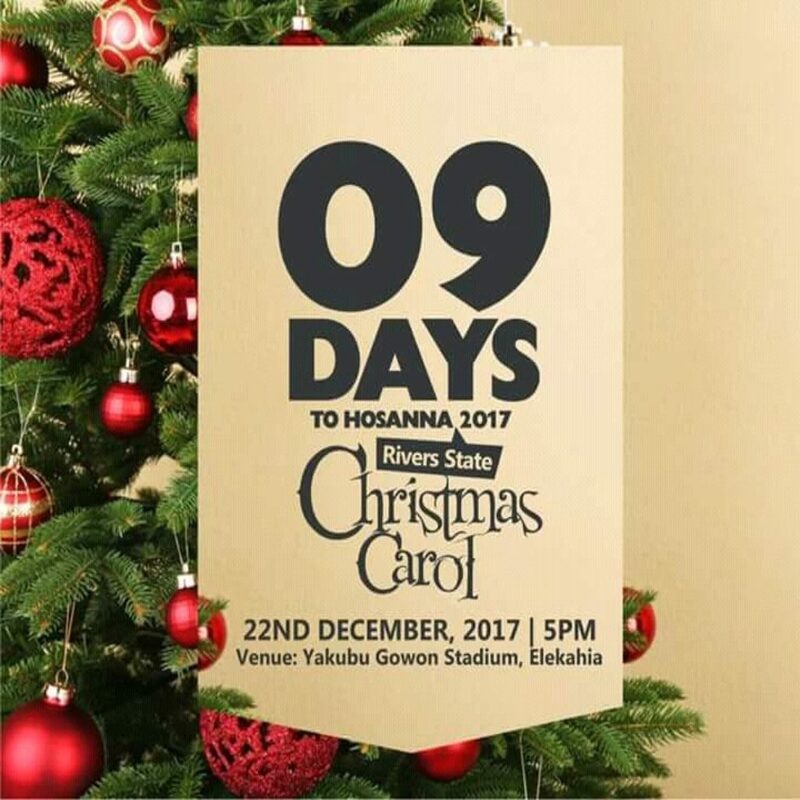 He is using his talent and creative capabilities to pass on crucial message regarding the current events in that part of the world which in particular pertains to Imo State. 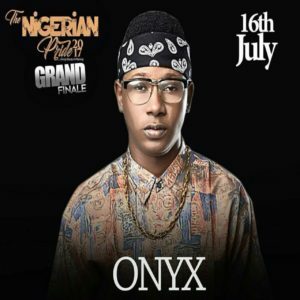 2018 started well for Onyx, the popular artist was not able to disclose any record label which he is associated with at the moment. We wish him all the best in his career. Trade fair!!! Trade fair!!! Trade fair!!! 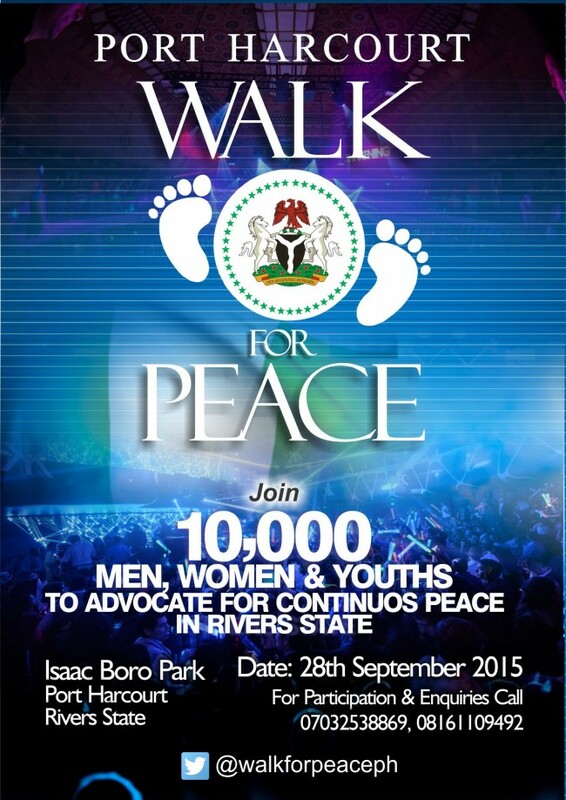 Join 10,000 Men, Women & Youths To Advocate for Continuous Peace in Rivers State. You may like also another upcoming event in Port Harcourt: Federal Government College, Port Harcourt: Class of 1980 REUNION! Runway Infuse Shopping, a fashion event slated for August 2015 is Port Harcourt‘s leading platform for showcasing exciting and emerging new designs from our indigenous designers around Port Harcourt and Nigeria at large. The event is aimed at building and exposing the fashion industry in the city of Port Harcourt and also provides aspiring Nigerian designers an opportunity to showcase their work to the continent and the rest of the world. 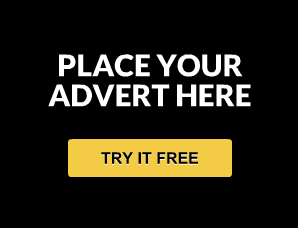 Our event has experienced a very large turnout of guest attendance ever recorded in a fashion event in the city of Port Harcourt, it would be safe to say Runway Infuse Shopping has a large presence as Port Harcourt’s leading fashion event platform. 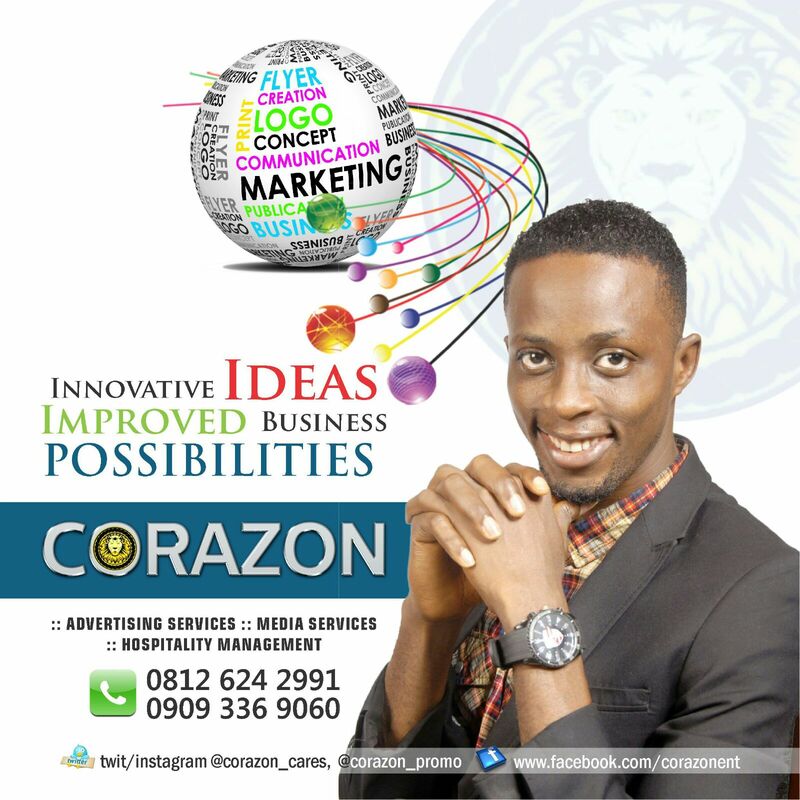 Through our event we would be able to give designers and brands a root and presence in the coastal city of Port Harcourt. Through Runway Infuse Shopping 2015, your brand will successfully reach and interact with a wide variety of Port Harcourt based individuals ranging from students through to young urban professionals and adults who are mostly the type of guest we have in attendance of our event. 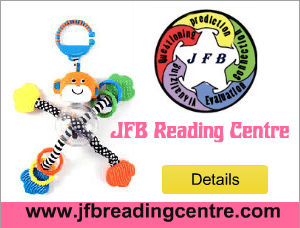 Date: 5th – 14th August, 2015. Port Harcourt, River State, Nigeria. PetroPlays International is an Indigenous Upstream Training and Research Development Company that provides world-class graduate and post-graduate geoscience exploration & production continuing education skill solutions for human capacity building in the Nigerian petroleum industry. For general inquiries, email events@s-scg.com or call +(44) 01865 600580.